How does the thought of never having to paint your siding again sound? With new technology in the home building product sector, siding is becoming a front runner in the virtually maintenance-free home improvement product category. LP® SmartSide® , the leading manufacturer of engineered wood building materials that perform better and last longer, now offer their product that is pre-finished with Diamond Kote®. 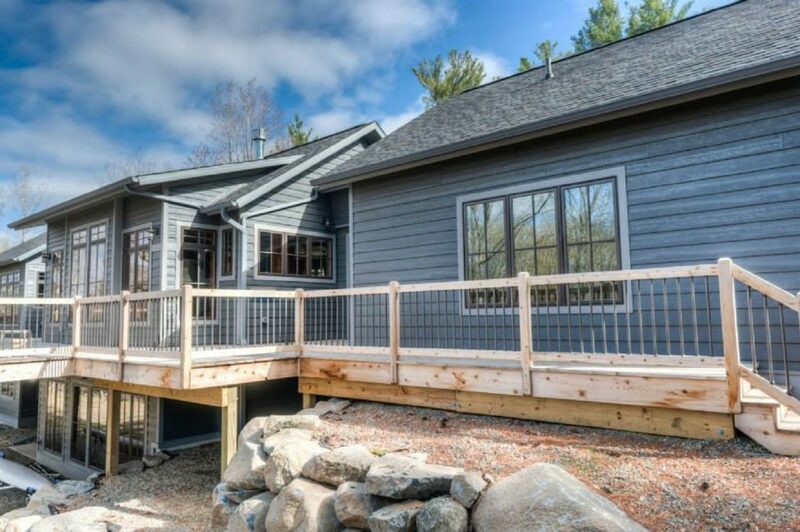 Below, we’ll discuss the features and benefits of Diamond Kote® pre-finishing and why it is an easy decision for your next home siding project. Diamond Kote® uses a one-of-a-kind paint that is specially designed for their advanced application process. They use metal oxide pigments from rocks in nature to give their colors the strong base it needs to make them last. These mineral-based materials they use will keep your siding looking vibrant and protect it from ultraviolet rays that cause ordinary siding to fade. Unlike flood coat and field applied applications that are used in other siding products,Diamond Kote® is applied evenly to all painted surfaces. Robotic sprayers break the down in smaller particles allowing the paint to bond better. Then, the coating is oven cured and cooled for the most durable scratch resistant finish. You will always have peace of mind installing LP® SmartSide® with Diamond Kote® pre-finishing because it comes with a 30-year no fade warranty, which also includes the first seven years of labor at no cost to the original homeowner. You will never have to worry about repairing or repainting your home because of the strength and confidence in this product. Many pre-finished siding products on the market today don’t warrant against fade, but Diamond Kote® backs up their product like no one else in the industry. This finish resists the buildup of dirt and grime. If cleaning of your siding would become necessary, simply use your garden hose and it will return your siding to the crisp, freshly painted look it will maintain for the next 30 years. 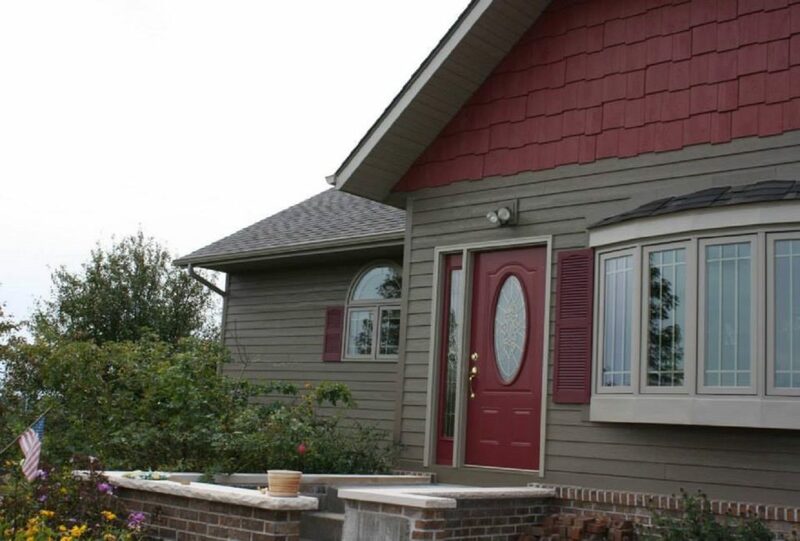 Check out some of the most popular siding color combinations we’re seeing. Many products will start to blister, peel or flake off over a few years of weathering, but not products pre-finished with Diamond Kote®, because they will be durable for years to come. Something called the cross hatch tape test is a method to test the strength of the bond between a substrate and coating. When you remove the tape on many other siding products, large pieces of the paint will go with it. That is not the case with Diamond Kote® that provides a 30-year warranty against all of these weathering factors. "The Lindus team was responsive and performed all services with excellence. We are very happy with the results. There was some rot found and we needed extra OSB and a window replaced. We were happy with the results." - Marylee D.